Streaming gaming and eSports content will bring in $3.5 billion in revenues by 2021. This is notable because the same market segment only generated $1.8 billion in 2017. This doubling in revenue is projected in a new report released by Juniper Research. Juniper also noted that while the subscription revenue model, like what is seen on Twitch, will appreciate considerably, it will be sports and gaming advertisers who will see the most growth. 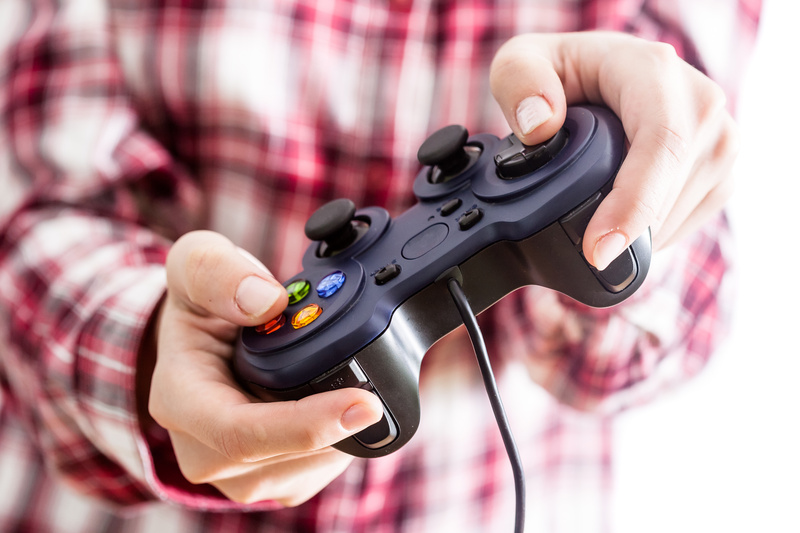 New research from Juniper has revealed the desire to improve their own gameplay is driving the growth in this sector. Moreover, the research suggested those looking to cash in on this trend should forge a strategic partnership with a streamer who aligns with their corporate values. For example, the controversy generated by the Swedish video producer PewDiePie over anti-semitic jokes forced Disney to sever its ties to the video producer. In the end, Juniper concluded that eSports was just started to be monetized through merchandise sales, in game purchases, and access passes.